This week on Microburbs we’ve rolled out several new features to make our free reports even better. 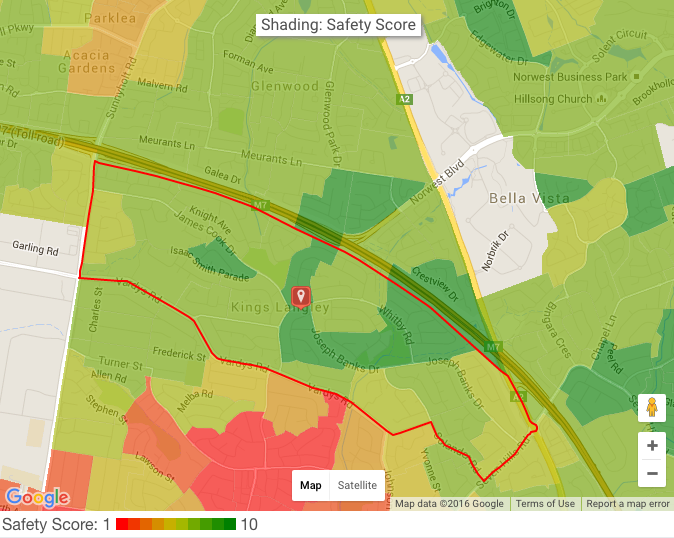 The Tranquility panel now maps local land use by colour, showing nearby industrial and commercial zones, which may affect the area. The data tracks each individual building; even finer than the usual microburb level. On our communications panel we now show coverage maps for all mobile networks. These clearly show whether you will get 3G or 4G data indoors and outdoors. 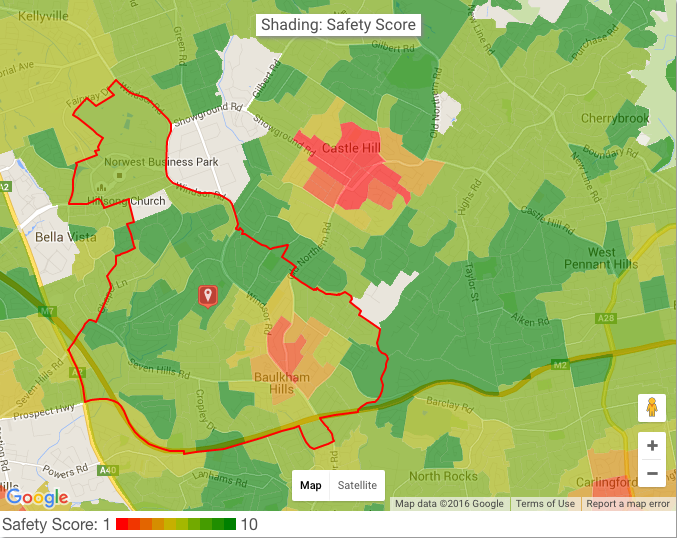 Finally, NSW reports now have safety scores with heat maps for crime hotspots, as well as a map for each category of crime. These maps again are super fine grained to show you exactly what’s going on in your area. Slate has an excellent map of gun deaths in your neighbourhood this year for the United States. We’re all about localities here at Microburbs, so we thought we would do something similar for Australia. 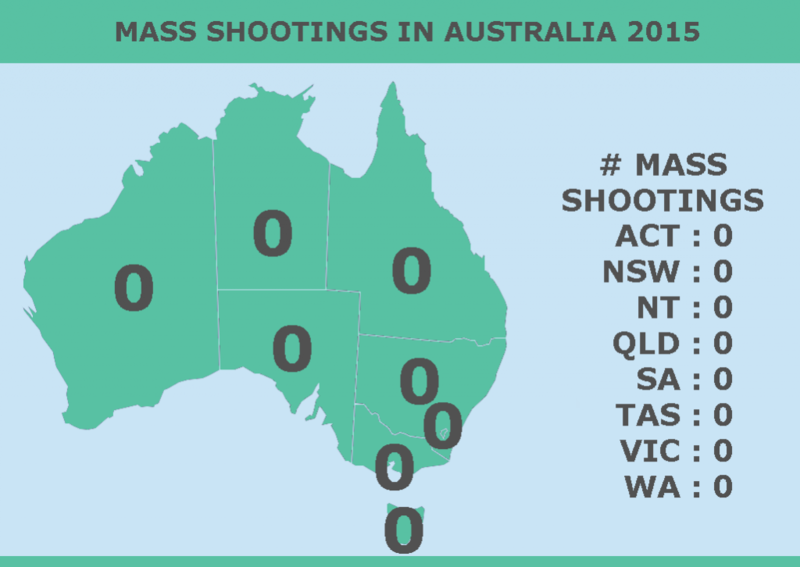 You can see on our state by state summary, that there were no mass shootings in any state in Australia in 2015. The suburb with the most mass shootings this year was Bondi, with 0 mass shootings, tying for first place, along with all 8,542 Australian suburbs. Sydney’s Bondi Beach, the site of 0 mass shootings this year, has had just as many mass shootings as every other Australian suburb this year. 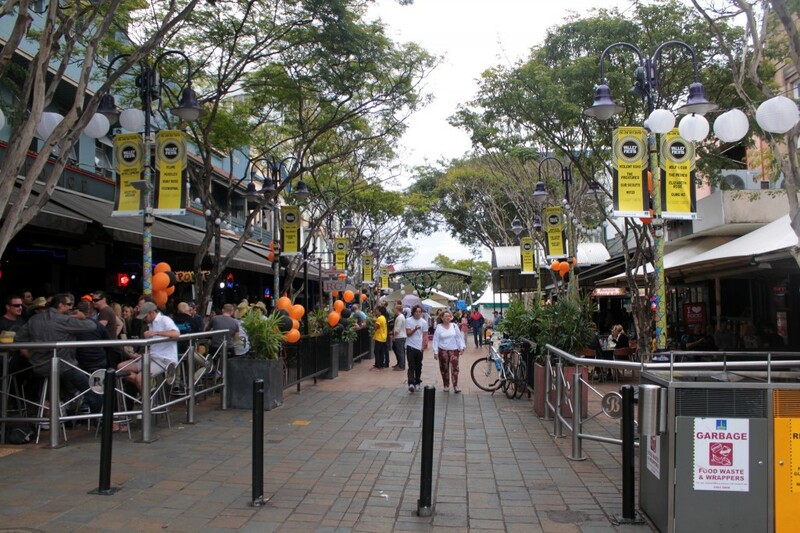 Edgy Brisbane suburb, Fortitude Valley, experienced no mass shootings in 2015, in line with the QLD average of 0. Perth’s Cottesloe experienced 0 mass shootings in 2015, with Western Australia continuing to track the national trend of 0 mass shootings per year in Australia. The year got off to a quiet start in January with no mass shooting fatalities, before doubling in February. This translated to a rate of 0 deaths per million Australian inhabitants. 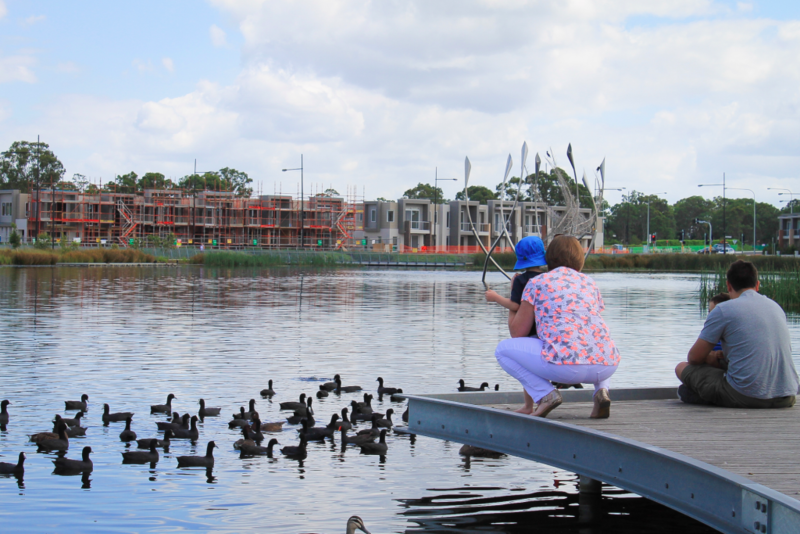 So, you can’t go wrong when it comes to Aussie suburbs and mass shootings, but which suburb is exactly right for you? 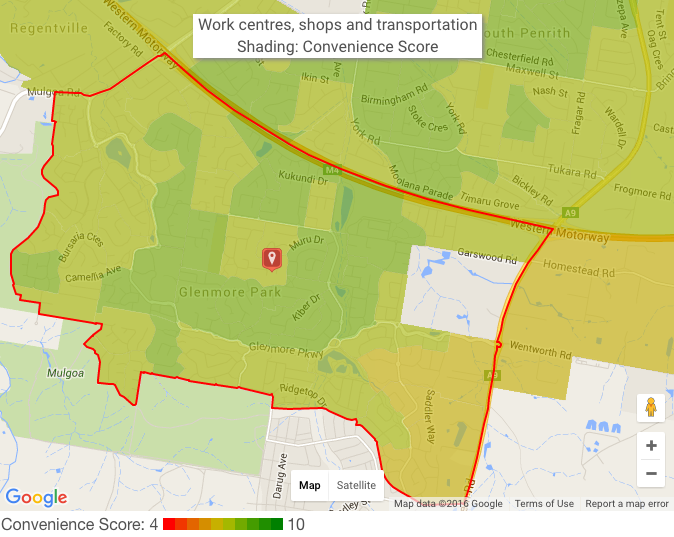 Our sophisticated suburb finder uses all of our collected data and analysis to find out.